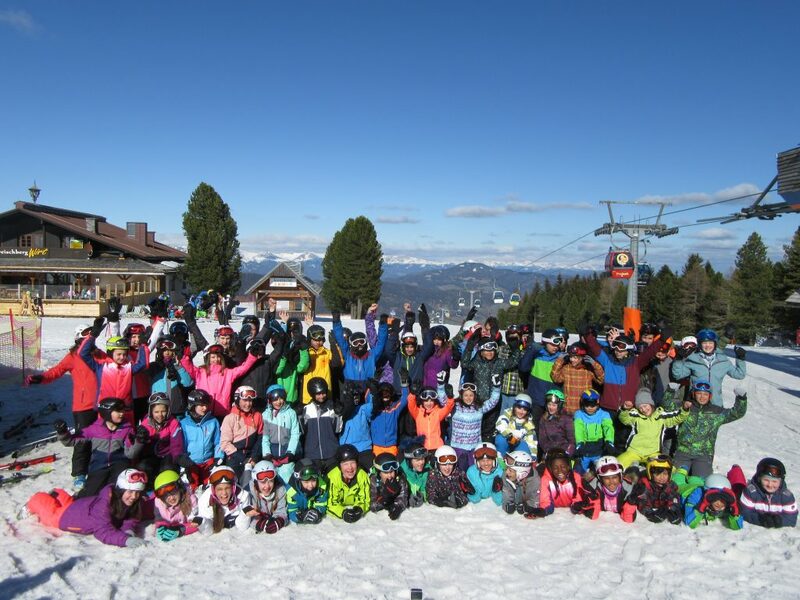 Wintersports week at Kreischberg – Welcome to Bilingual Junior High School! 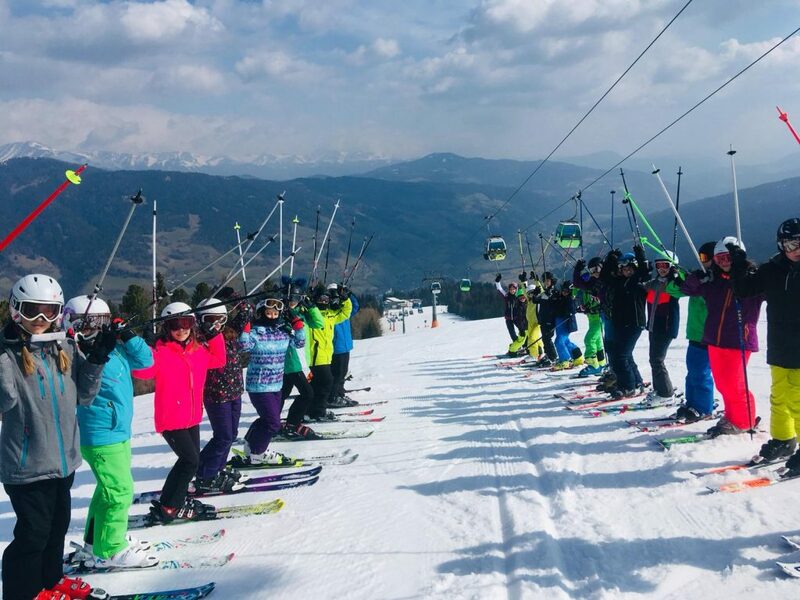 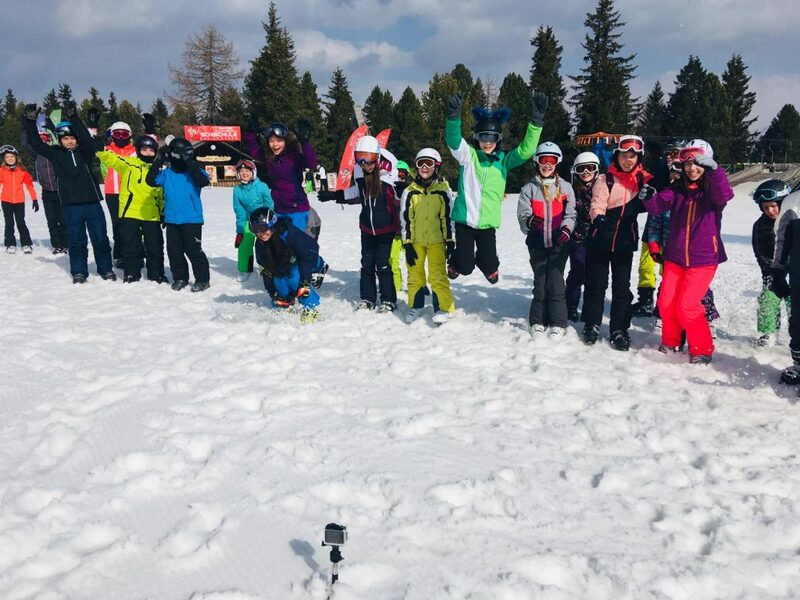 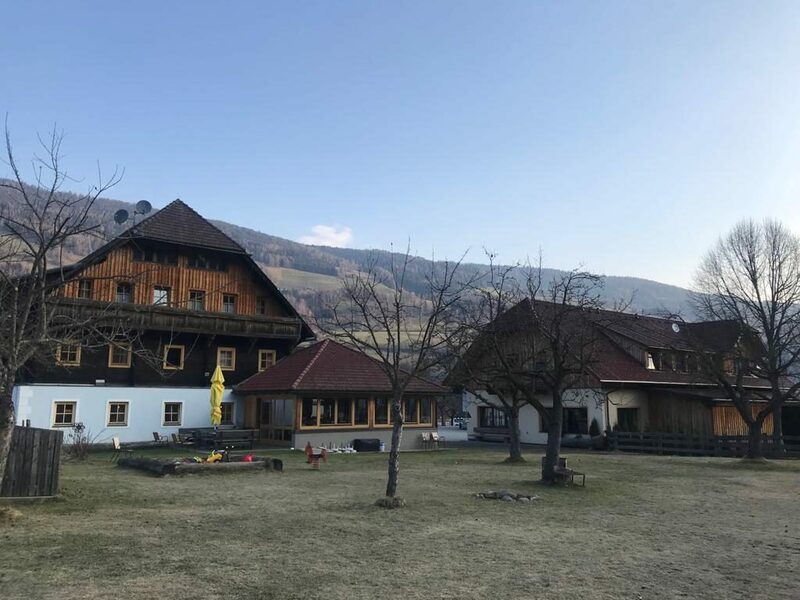 Our 2nd classes went on a wintersports week to Kreischberg from 24thto 29thof March 2019, together with a team of very motivated teachers. 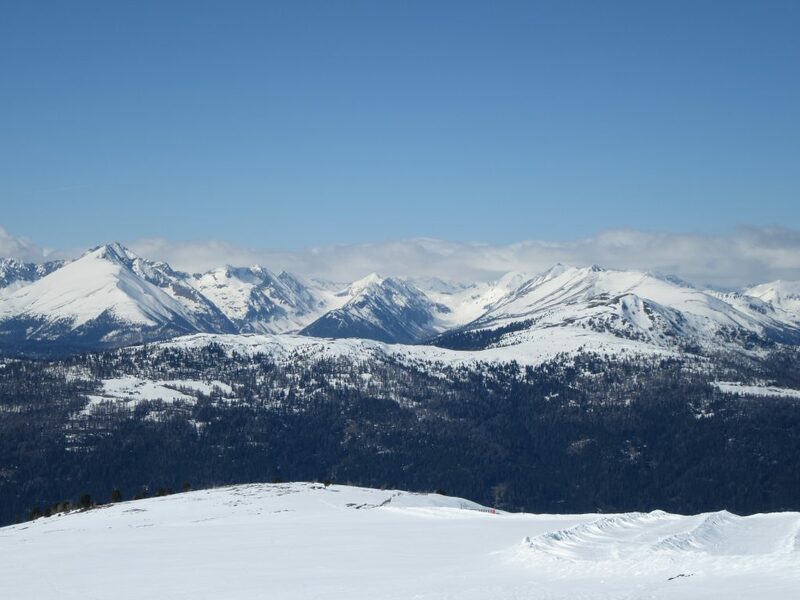 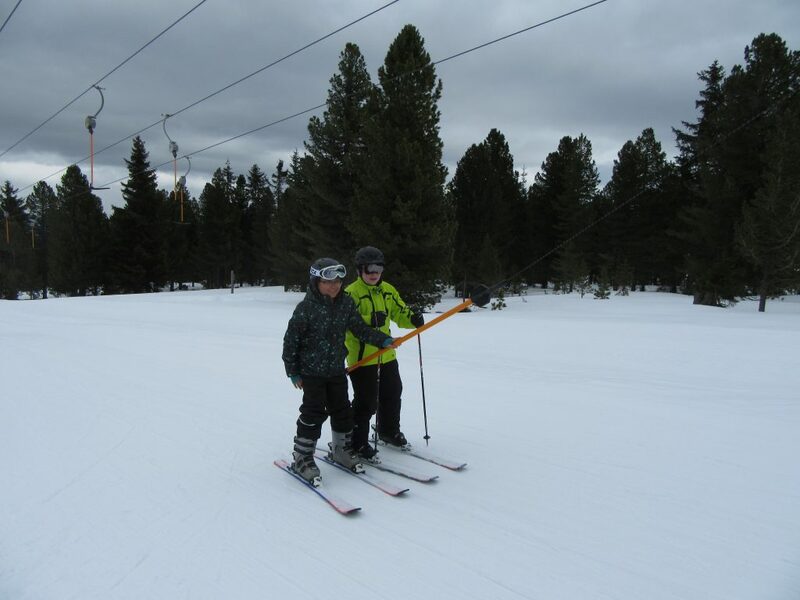 Although there were spring temperatures in the valleys already, better conditions were found on the mountains. 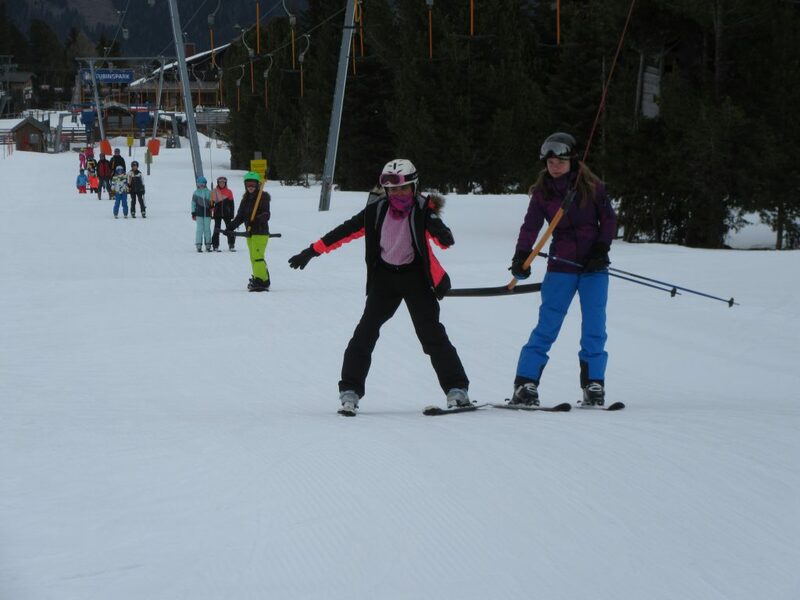 Our pupils obviously enjoyed the beautifully prepared slopes. 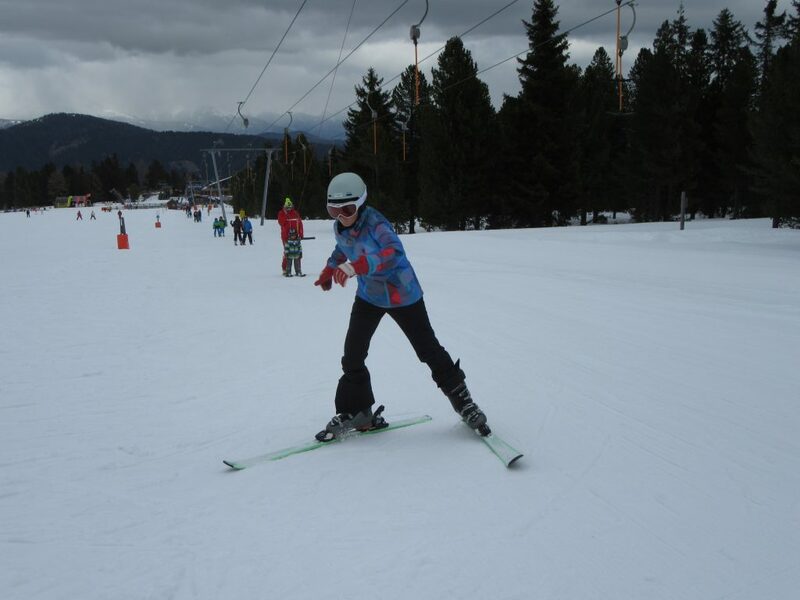 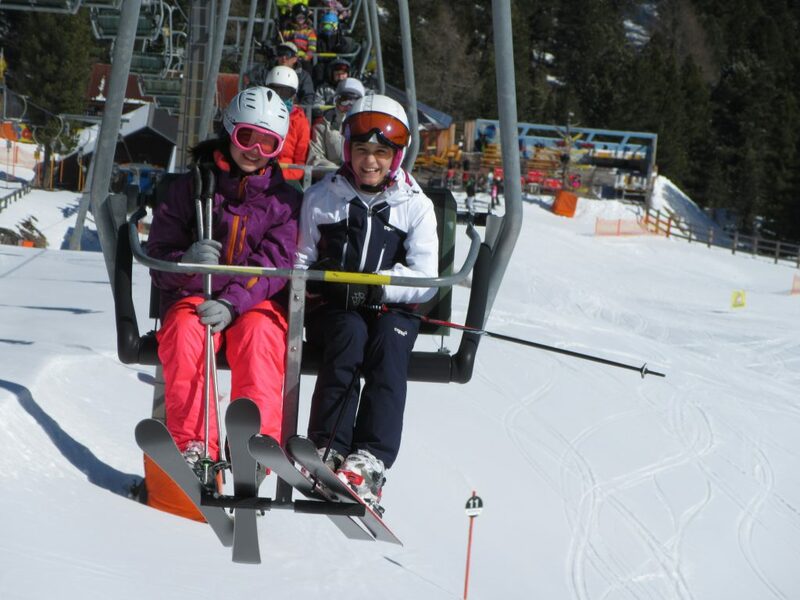 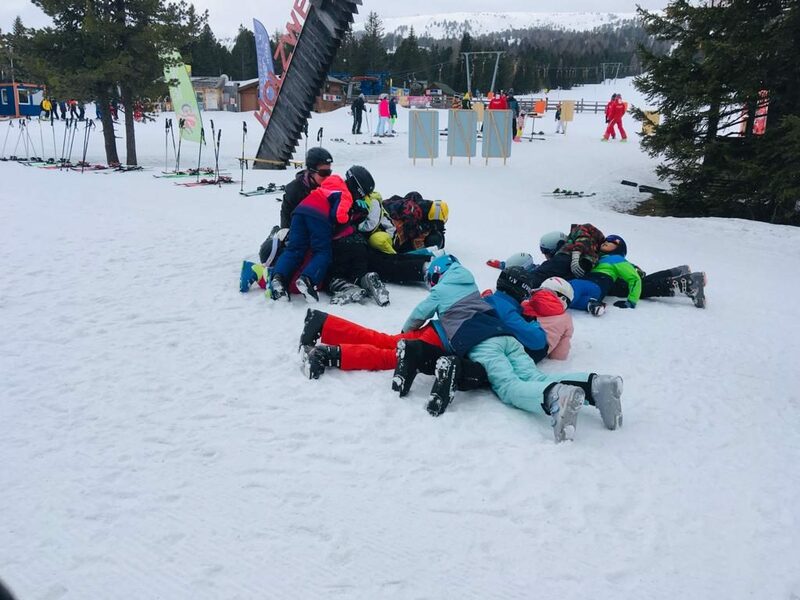 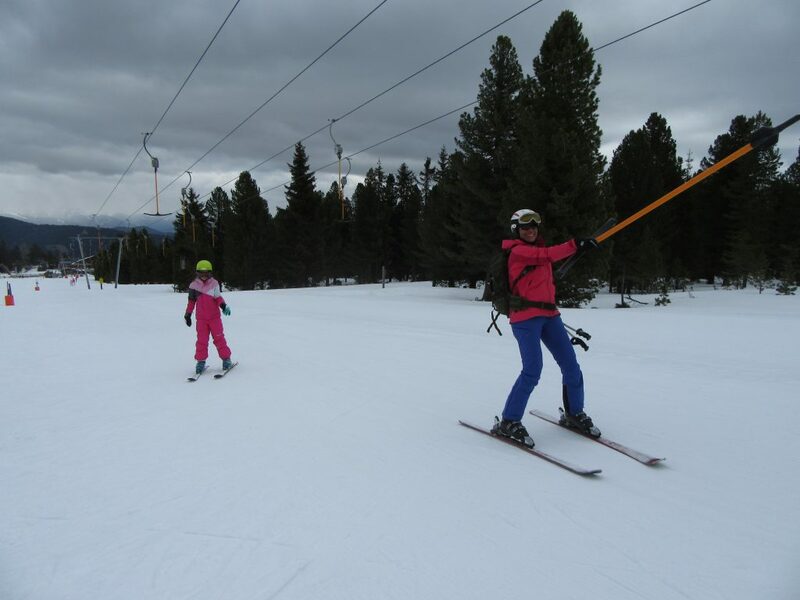 38 pupils had never been on skis before but by the end of the week they could all manage to ski downhill. 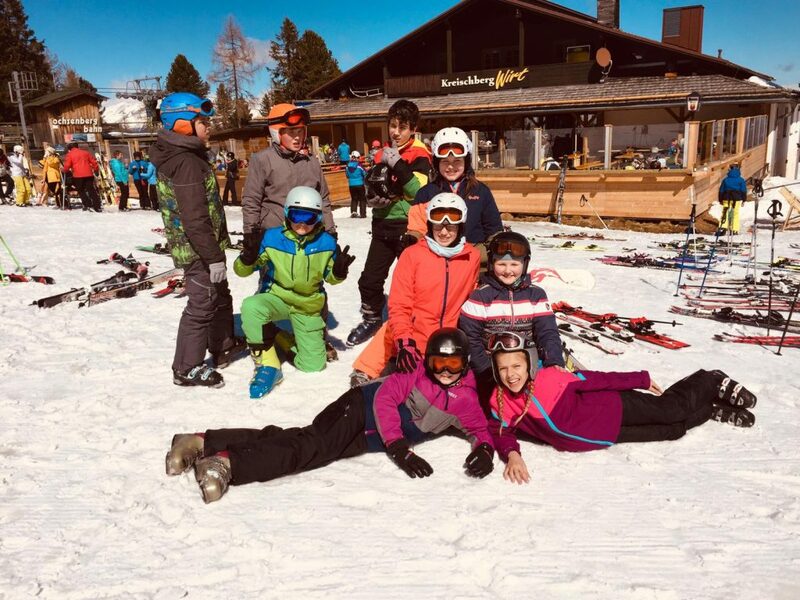 They all were very proud of themselves and so were their teachers. 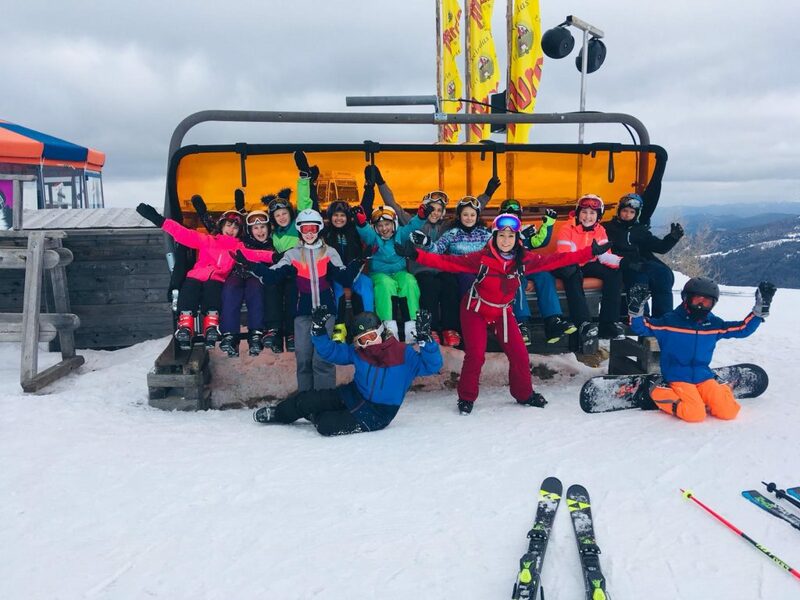 In the evenings the pupils either went bowling and had a chance to try a non – alcoholic cocktail in a hotel bar or watched a film and had a battle of the sexes the other evening where the boys turned out losers and had to serve breakfast to the girls the next morning.